Vgod PRO SubTank, which has 5ml capacity of liquid to meet your daily needs, has high quality stainless steel of tank ensures long service time. 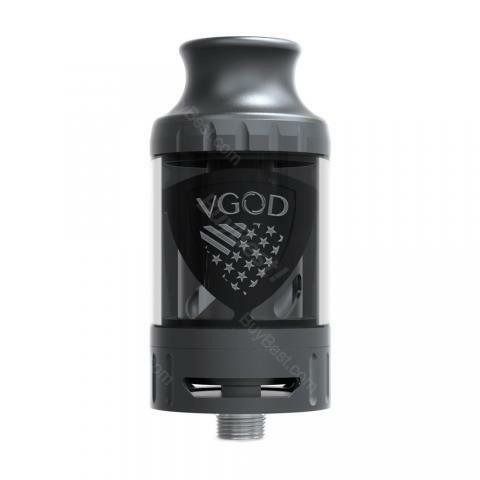 Vgod PRO Sub Tank, which has 5ml capacity of liquid to meet your daily needs, has high quality stainless steel of tank ensures long service time. What are you waiting for? Just get it to enjoy vaping. 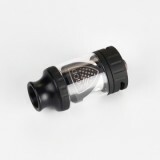 • Quick link:Vgod PRO Kit,Vgod Shotgun Coils. • Three-month for VGOD PRO SubTank. 3RD Party Review on Vgod PRO SubTank. 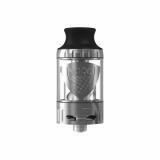 Vgod PRO SubTank is the most minimalistic yet multifaceted sub-tank any vaper will ever need. It is just the best you need. With a 5ml capacity tank. I steam only self-winders, even high-priced RTAs such as the Vapor Giant Extreme or the DotMod Petri, but the shotgun coils with 0.4 ohms are really good in terms of taste. Of course, you will not get there, but I do not know any better finishing coiler, especially since the coils can also be operated in TC mode. Have no Nachflussprobleme, no leakage and the liquid consumption is limited.